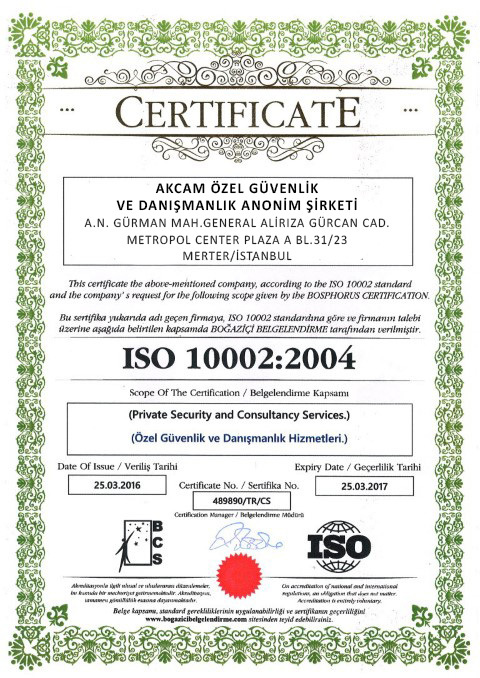 Our company has been completed institutionalization on security services. 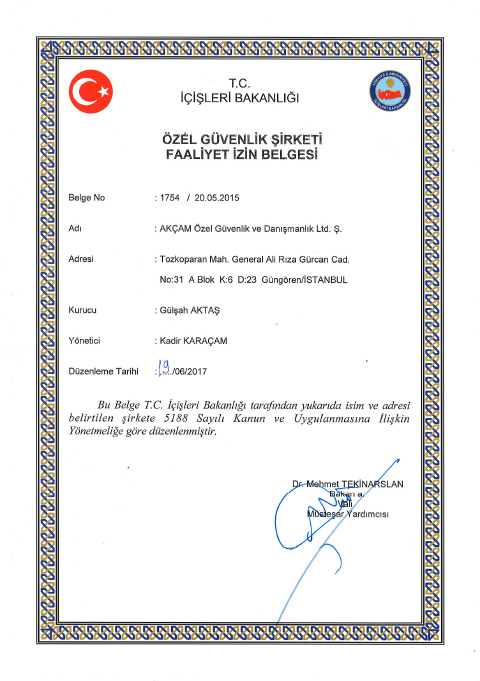 Akçam Private Security and Bodyguard Services, has been completed institutionalization, with the honored personal who served long years in the Turkish Armed Forces Headquarters and Turkish General Directorate of Police, ready to serve you at the high level security services. 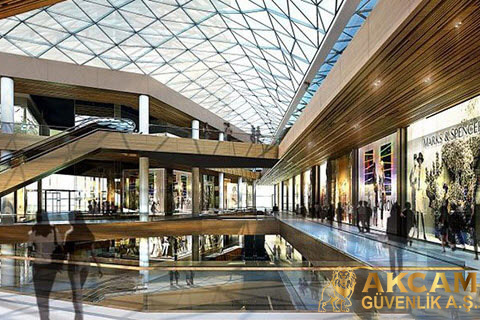 Akçam Private Security and Bodyguard, state and private facilities, shopping malls, hospitals, factory and business centers, schools and colleges; hotel, fair, congress, mass buildings, concerts, organisations and the other life places has been secured with us. 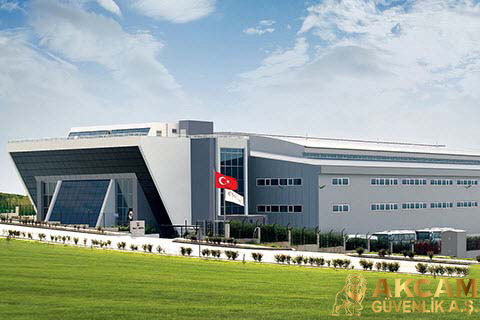 Using the latest technology, AR DRONE We make our experience with unmanned aerial vehicles. In case of emergency we keep customer satisfaction as soon as possible by providing information and solutions in the foreground. 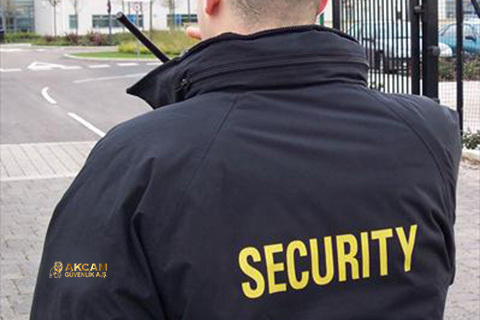 Relying on our 15 years of experience, we are committed to you the most powerful and high-quality security services. 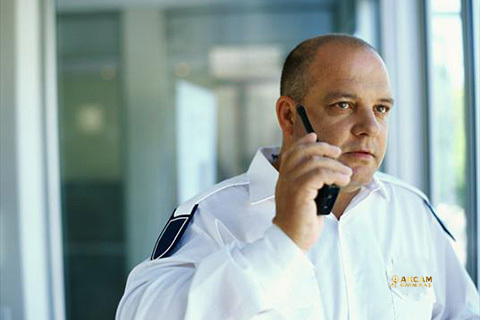 Assertive with our expert staff trained and professional security services. Your home and office are safe with us! 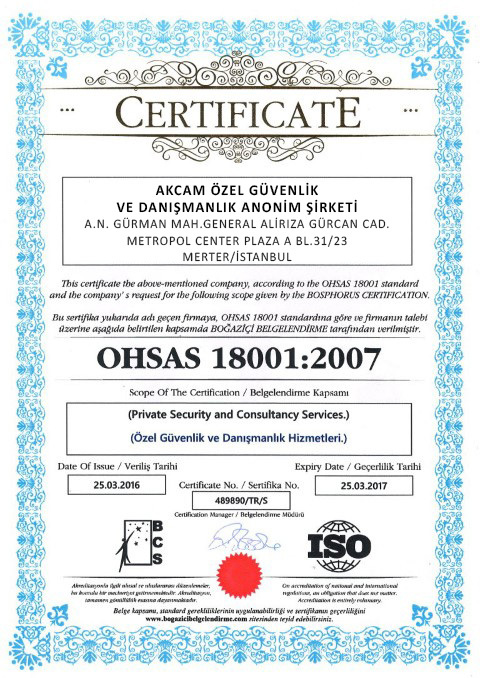 Your security has been guaranteed with our certificates.